Ontario is committed to innovation. In 2017 the Ministry of Education created the System Planning, Research and Innovation Division and within that the Incubation and Design Branch. This area of the Ministry will work to support innovation in Ontario as our understanding “of how innovation impacts students" develops. In August 2017, the Ministry announced a new Innovation in Learning Fund (ILF), a $10M per-year ongoing investment towards fostering greater innovation in learning and teaching to support the development of global competencies in students. Provide professional learning opportunities that empower educators to facilitate learning experiences that foster deeper learning and global competencies in students. Implement innovations in educational practices (“innovation projects”) that will help to foster deeper learning and global competencies in students. The Innovation and Design Branch takes a user-centric approach to solving problems. 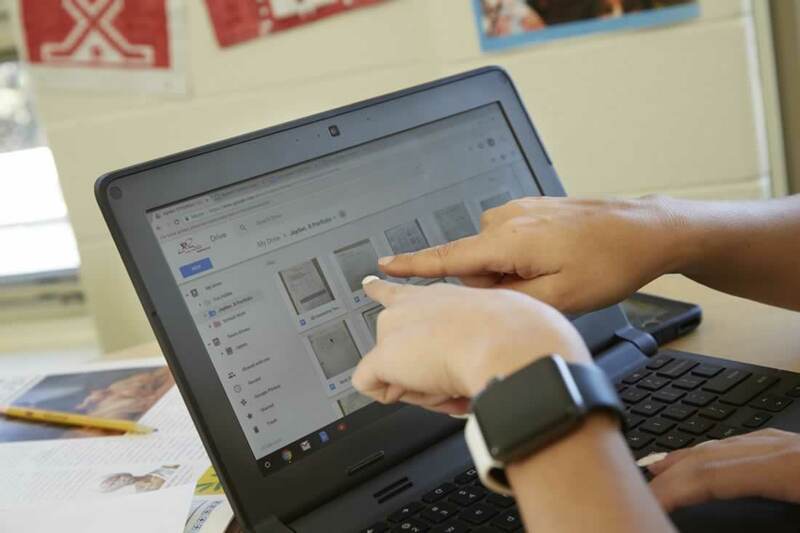 This online resource is an example of our work in that it will continue to change and adapt to district needs and as our understanding of how innovation impacts students evolves. As the Innovation in Learning Resource develops, we encourage you to check back frequently to find out more about innovation occurring across the province and to see how the site changes. 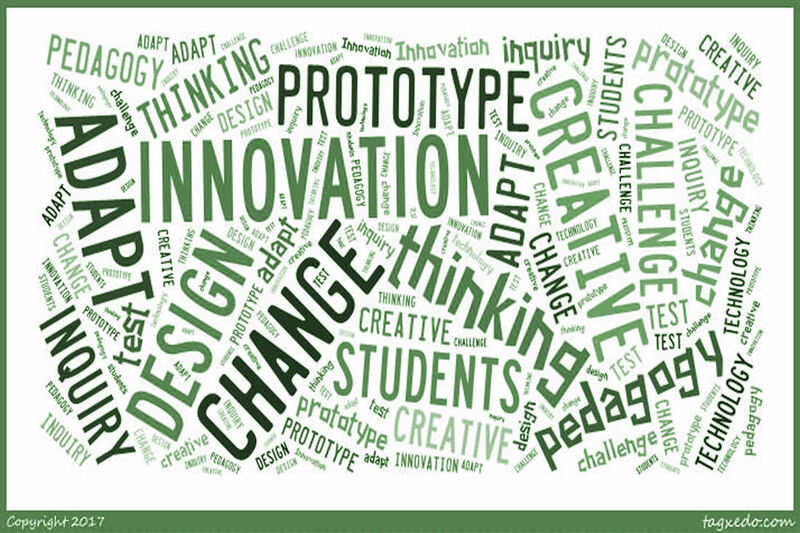 Many districts in Ontario are transforming learning and engaged in promising innovative practices. Below are links to some of the current work that is occuring around the Province. Ontario is committed, through the renewed vision for education, to ensuring that all students develop the knowledge, skills and characteristics to become personally successful, economically productive and actively engaged citizens. Ontario helps support districts across Ontario in promoting innovation in education. The Incubation and Design Branch is tasked with supporting districts and partners in innovation work. If you would like to find out more about what innovation looks like in other areas of the province, below are links to some of the innovation centres in Ontario. While many of these are focussed on post-secondary education and the workforce, they provide examples and useful insights from people engaged in innovation in their own contexts. Professional Learning is a critical part of any innovation. To explore more about models of professional learning please visit, the professional learning models area.